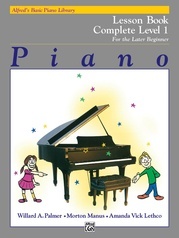 For both listening and playing along, these orchestral accompaniments add a new dimension to the student's practice and performance enjoyment and also an invaluable tool for teaching rhythms and tempos. 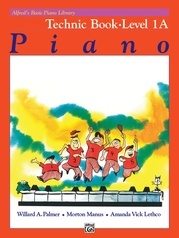 Each song is presented once at practice speed and once at performance speed. 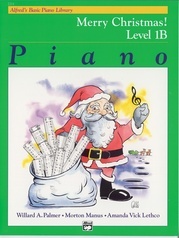 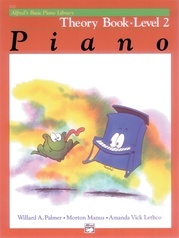 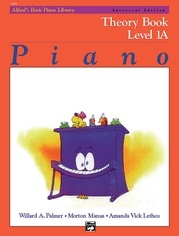 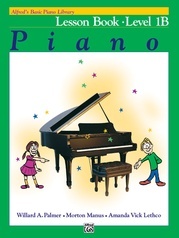 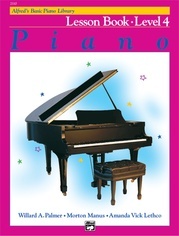 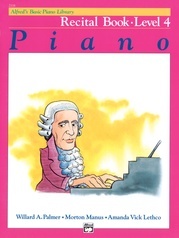 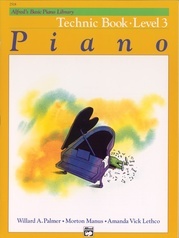 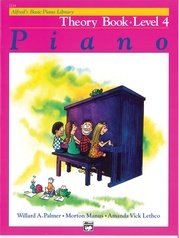 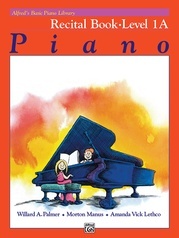 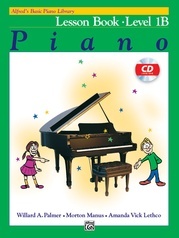 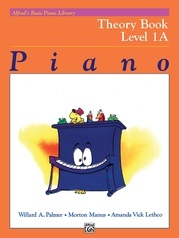 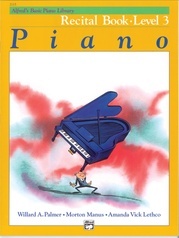 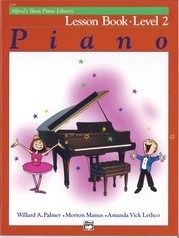 Use with Alfred's Basic Piano Course, Lesson Book 4.